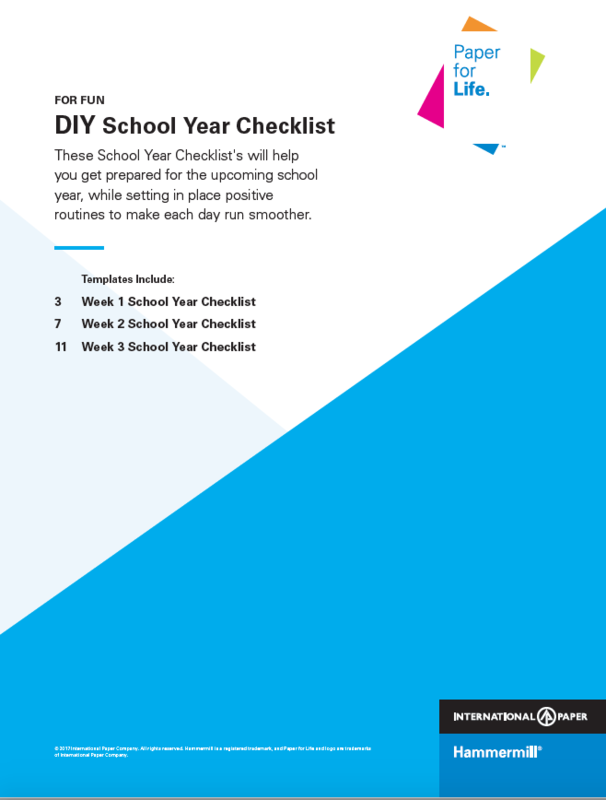 Make back-to-school less stressful with our planning checklist. Getting the kids ready for the school year ahead can be stressful for parents, but it doesn’t have to be. Download our 3 week Back-to-School Planning Checklist to help your family prepare for the new school year.